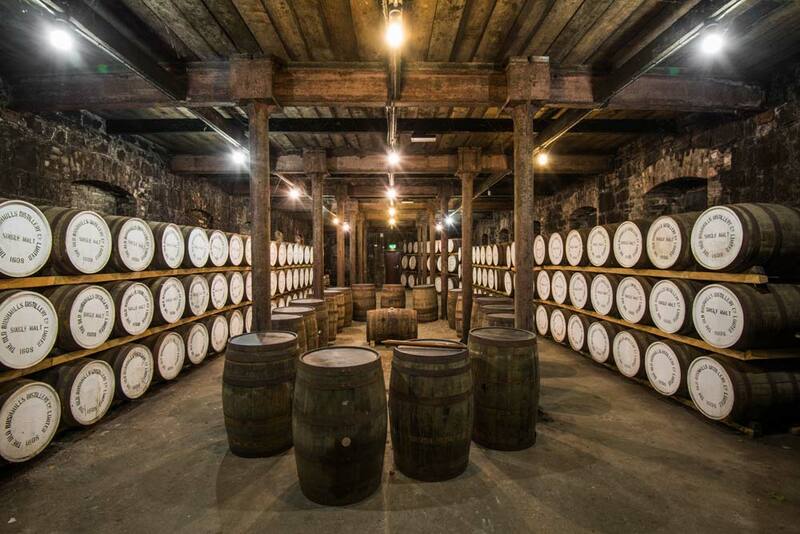 Join us in visiting key locations and attractions including; Coastal Train Journey from Coleraine to Derry, Guided Tour of Derry, Entrance to Bushmills Distillery, Entrance to Giant’s Causeway and Guided Tour of Glenarm Castle. 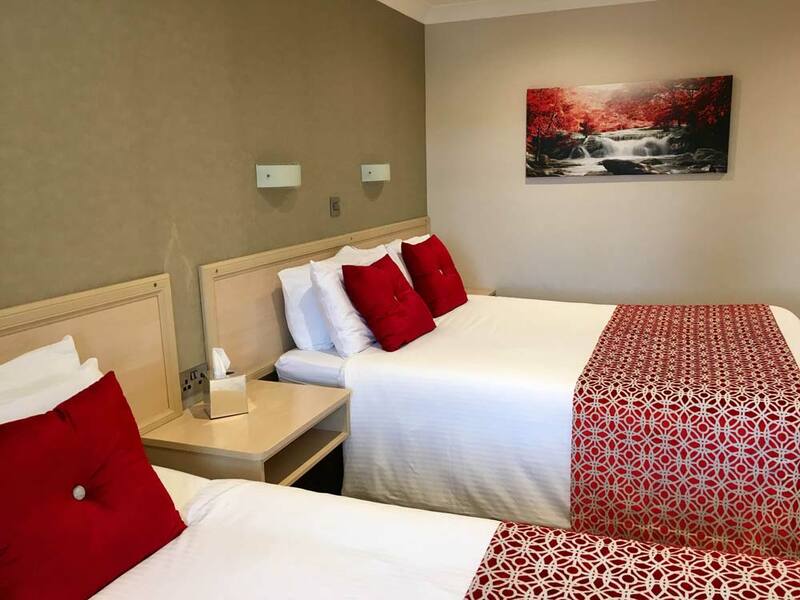 Our three star, family run hotel is located on the edge of Coleraine and offers an excellent base from which to explore the stunning Causeway. 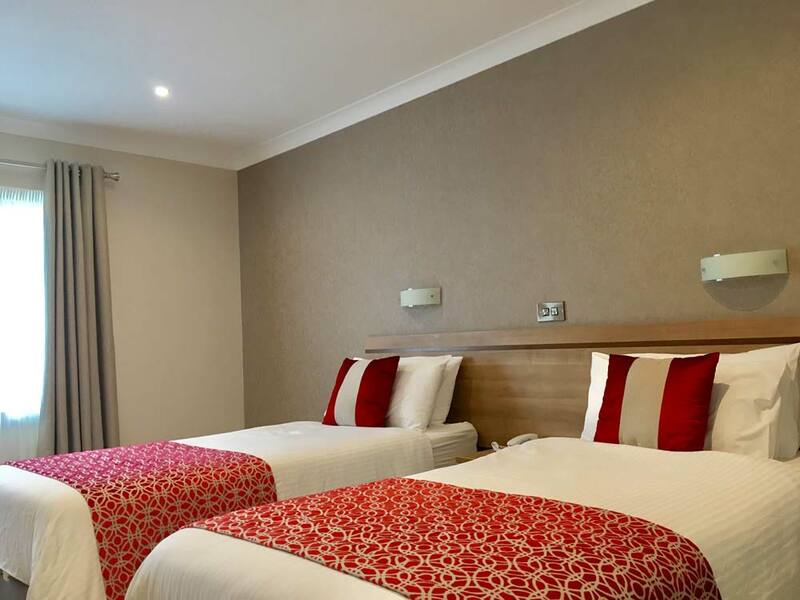 Our hotel offers comfortable bedrooms, a traditional restaurant with menu choice, a cosy lounge bar and beauty salon! We leave from our local departure points and travel to Cairnryan for the ferry crossing to Belfast. 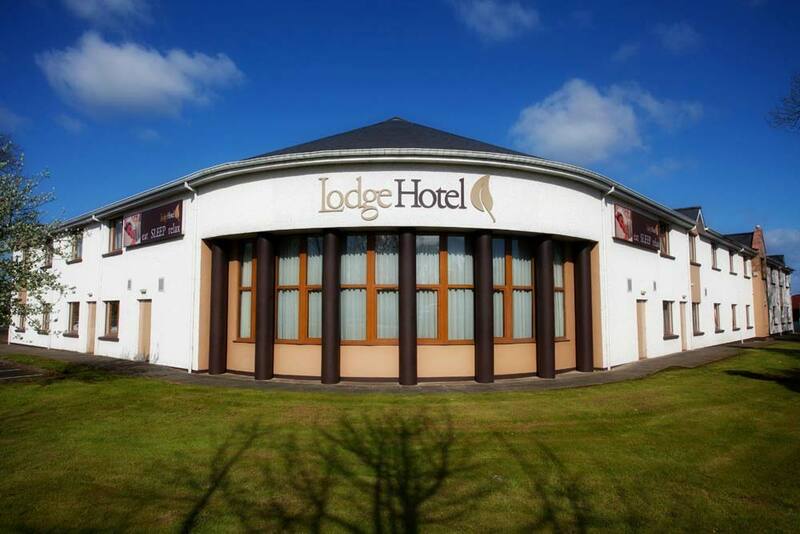 A short drive takes us north to Coleraine and our base for five nights. 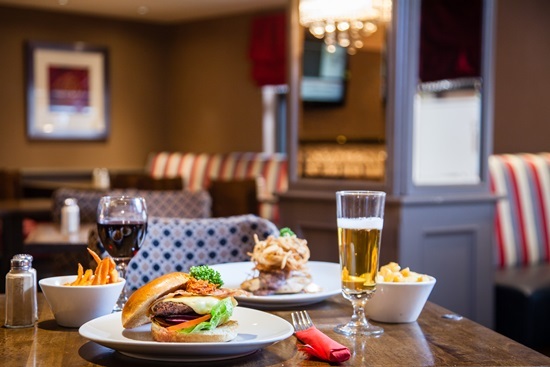 The Lodge Hotel. We explore the breathtaking Northern Ireland coastline from our base in Coleraine, a civil parish near the mouth of the River Bann in County Londonderry. Dramatic cliff edges and coastline, magnificent beaches, stunning archaeological feats and breathtaking world heritage sites, all add to the beauty of Northern Ireland’s favourite holiday destination. 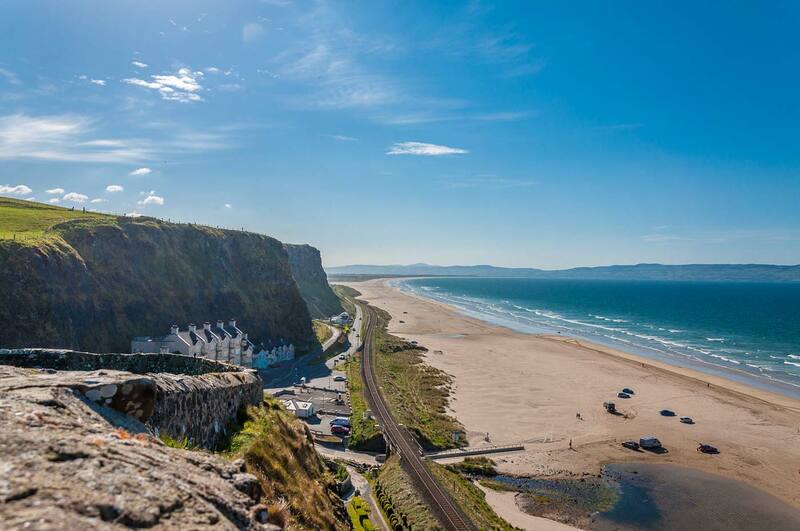 We enjoy a beautiful train journey from Coleraine to Derry, where the track runs alongside the sands of one of the most unspoilt beaches in Ireland and we enjoy a combination of coastal scenery and the beauty of the cliffs of Downhill. We visit Derry, where we enjoy a walking tour of this fine, historic city and allow ample time for individual exploration. 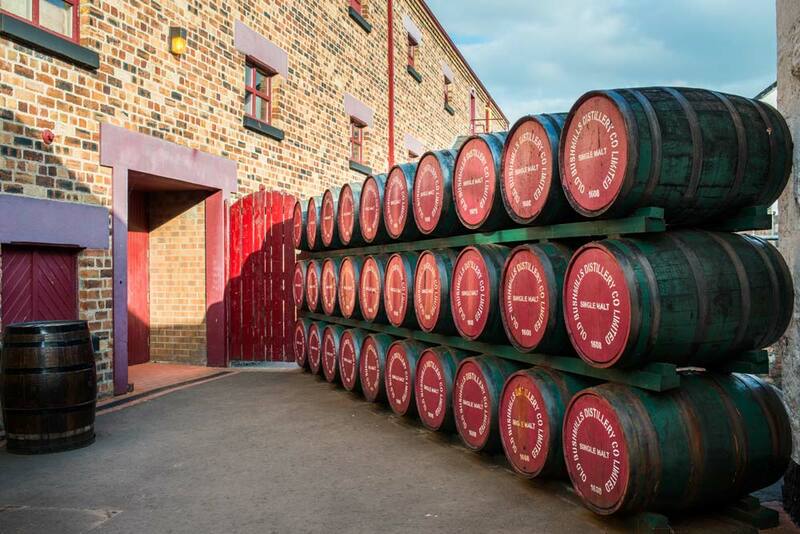 We drive along the stunning Antrim Coast to the Old Bushmills Distillery, where we enjoy a guided tour before continuing on to the extraordinary Giant’s Causeway and its award winning Visitor Centre. Flanked by the wild North Atlantic Ocean and a landscape of dramatic cliffs, for centuries the Giant’s Causeway has captured the imagination of all who see it. 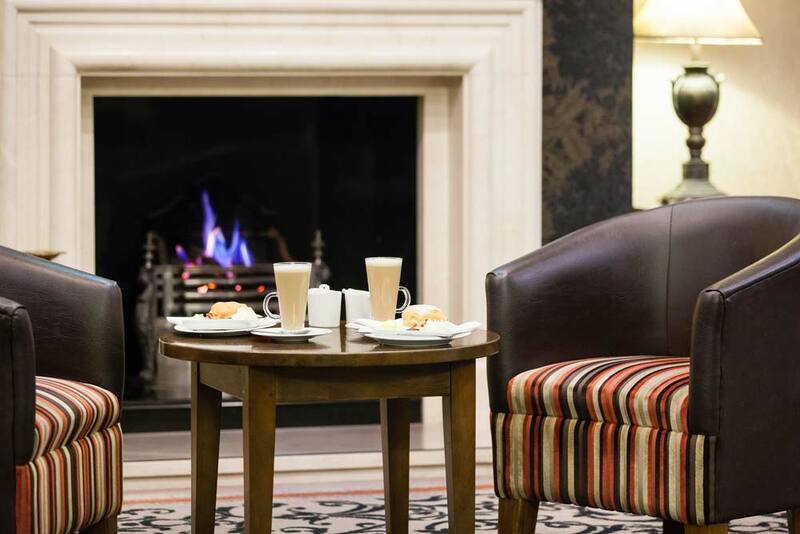 We include a visit to one of Northern Ireland’s oldest and most beautiful estates, Glenarm Castle, where we enjoy a guided tour of the castle and explore the beautiful walled garden with its wonderful setting by the sea. We drive to Belfast, where we board the ferry to Cairnryan and arrive back in Scotland after a relaxing tour of stunning Northern Ireland.